Three experts spoke Wednesday night at the Mob Museum about the decades-long arms race between cheaters and casinos. 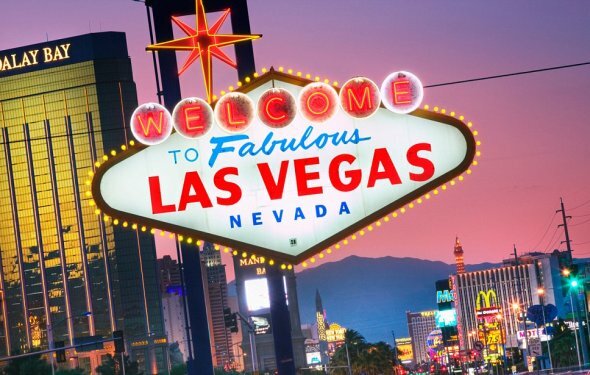 “As long as there has been casino gaming there have been people who have tried to cheat it, ” said James Taylor, deputy chief of Special Investigations and Support Services for the Nevada State Gaming Control Board, to a crowd of about 100 people. The Gaming Control Board arrests about 500 people a year for trying to cheat, according to Taylor. About a third of those arrests are casino employees, he said. Speakers took the audience through old school tricks of the trade, such as false shuffles, to more modern-day feats of subterfuge, such as infrared contact lenses that let the wearer see marked cards. George Joseph shows some sleight-of-hand techniques during a Courtroom Conversation at the National Museum of Organized Crime and Law Enforcement on Wednesday, May 21, 2014. The MOB Museum is playing host for "Beating the Odds, An Inside Look at Casino Cheating" in its historic courtroom. The event, dubbed “Beating the Odds — an Inside Look at Casino Cheating, ” included three speakers: Taylor, Bill Zender and George Joseph. Joseph, the president of Worldwide Casino Consulting, a Nevada-based corporation that does casino game protection training, got his start in Las Vegas gaming as a dealer and entertainer in 1974. He went on to work as the corporate director of surveillance for the Bally Corp. Casinos for 10 years. Joseph demonstrated card tricks, showing how casinos cut down on scammers by making a simple adjustment. The casinos started placing big logos on the back of cards, which ruined an illusion designed to trick an onlooker into thinking a dealer is dealing from the top of the deck when he isn’t, Joseph said.